Reliance and Sibur established a joint venture in 2012. The plant in Jamnagar will have an annual capacity of 60,000 metric tonnes. Sibur and Reliance Industries will set up India’s first halogenated butyl rubber unit, the Russian company said in a press release on Jan. 17. The unit, which will be built in Reliance’s petrochemical complex in Jamnagar, will annually produce 60,000 metric tonnes of halogenated butyl rubber. Reliance and Sibur established a joint venture in 2012, where the former has a 74.9 per cent stake and the latter owns 25.1 per cent. 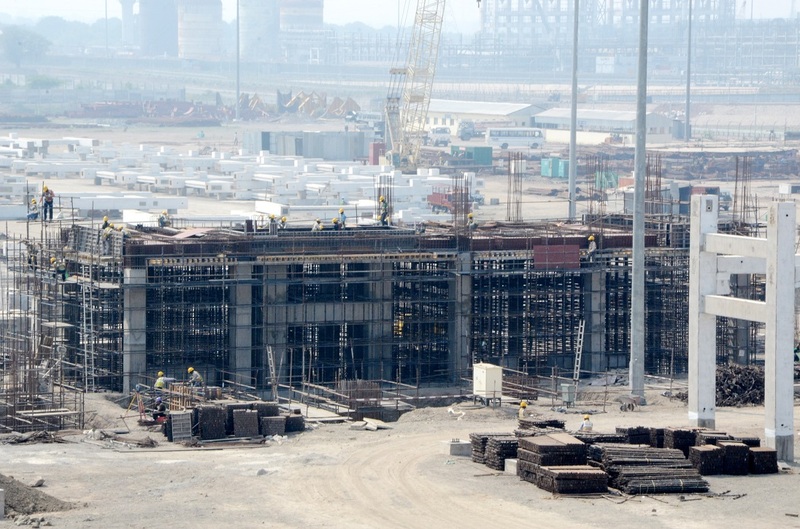 The joint venture is constructing a butyl rubber plant with a capacity of 120,000 metric tonnes. “The annual aggregate growth for halogenated butyl rubber will grow by 8 to 10 per cent over the next few years,” Reliance Industries Executive Director Nikhil Meswani said. “India is an attractive destination for investment in view of the growing demand for synthetic rubber,” Sibur Chief Executive Dmitry Konov said.